The Ubisoft Women in Tech initiative, which runs until June, appoints inspiring female role models as ambassadors. The ambassadors, whose identity will be revealed shortly, will have a unique experience that will include meeting Randi Zuckerberg during her visit to Montréal and that will take them to Silicon Valley for a trade mission funded by Quebec’s Ministère de l’Économie et de l’Innovation. Working in the Montréal technology sector, these ambassadors will share their experience with the public, particularly young women, over the course of several months. In addition to the content about our ambassador’s adventure, we are excited to welcome Randi Zuckerberg, entrepreneur, successful author and leading figure in the technology sector, on March 14, as part of the Bell International Leaders series and Ubisoft Women in Tech. With a passion for technology and media, the Harvard graduate launched Zuckerberg Media in 2013. With her company, Zuckerberg wants to play a significant role in developing the next generation of successful women business leaders. 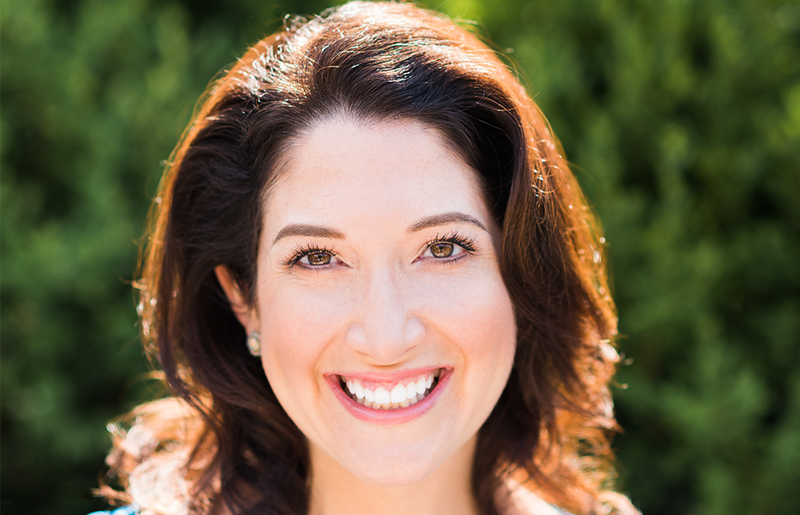 Details and registration information for Randi Zuckerberg’s speech are available on the Chamber website. Stay tuned for our ambassador’s identity reveal!